Episode 317 - Coffee, lifer status and solitude. 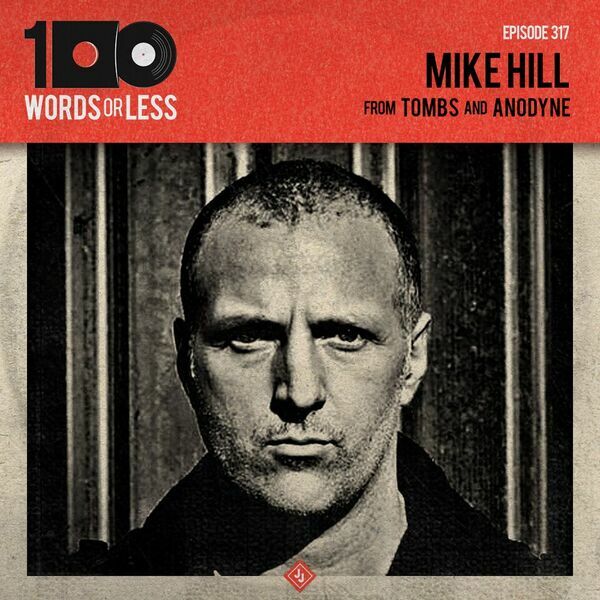 All of these things I discuss with today’s guest, Mike Hill from the band Tombs, Anodyne and the Everything Went Black podcast. Mike had always lingered in my life in music and he has led a very interesting life dedicating himself to his craft in the arts. His unrelenting work ethic and focus I always admired so he was a perfect guest to have on the show! Dig in! Away is the best luggage you will ever use, hands down. Let me give you $20 off your first purchase by using the code WORDS. Mack Weldon is the most comfortable clothing I’ve worn, period. Get $20 off by using the code WORDS.